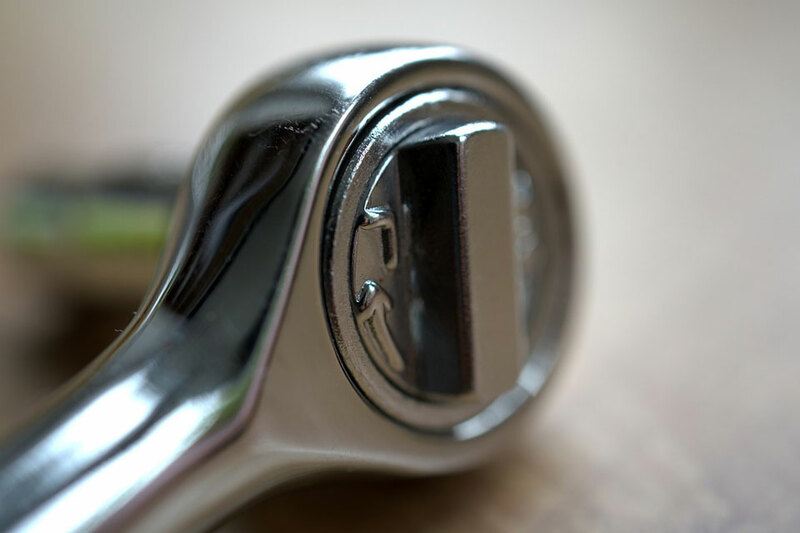 Each month on FM Briefing we’re shining the spotlight on a different part of the facilities management market- and in February we’ll be focussing on Building Maintenance & Refurbishment. 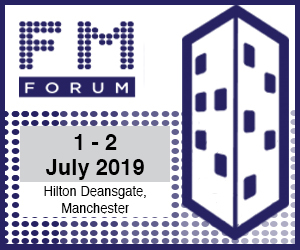 So, if you’re a supplier of Building Maintenance & Refurbishment services and would like to be included as part of this exciting new shop window, we’d love to hear from you – for more info, contact Luke Webster on l.webster@forumevents.co.uk. For more information on any of the above, contact Luke Webster on l.webster@forumevents.co.uk.